DEFEATING DEFICIENCIES: Those who train hard in the gym are often deficient in two critical minerals – zinc and magnesium – which negatively affects performance and can impact overall health. ZMA JYM counteracts this with proper amounts of both minerals. 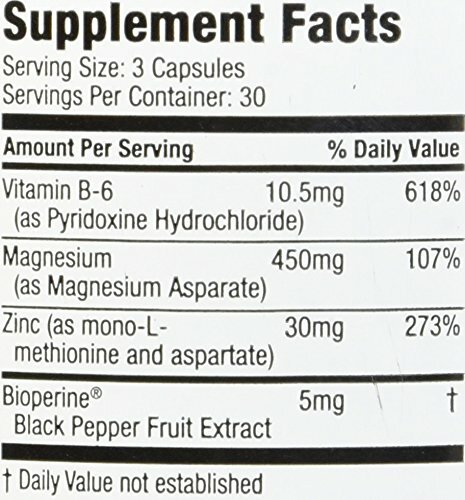 PATENTED FORM: ZMA JYM isn’t just zinc and magnesium mixed together haphazardly. It uses the patented form of ZMA from SNAC systems to optimize the uptake and utilization of both minerals.